Decorative vector graphics with many gradient color shapes. Triangles with different shapes and sizes in warm tone colors. 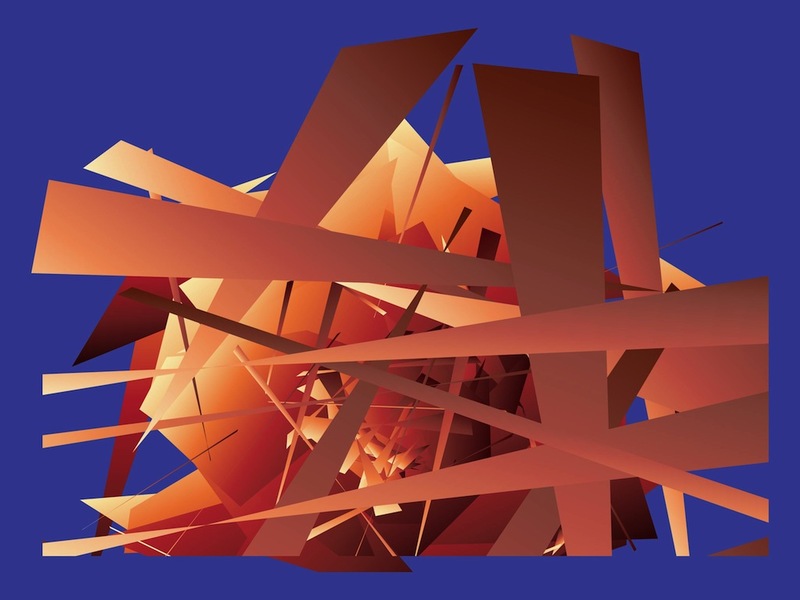 Abstract Illustrator design resembling broken glass. Free vector illustration for your geometry, geometric shapes and modern art projects. Colorful shapes for prints and posters. Tags: Burst, Chaos, Geometric, Grunge, Mess, Scattered, Shapes, Triangles.